The MEUW Management Training Program has been a successful effort in providing education to create “home grown” management personnel. Participants may start at any point in the six-session (A-F) program which will be scheduled over a two-year period. 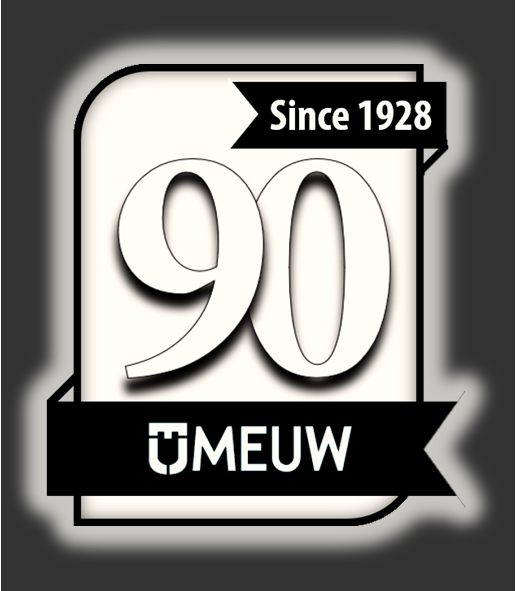 MEUW will recognize those who complete the program. Customer responsiveness - Customers want it...You create it! Flexibility - Your organizational bottlenecks will be revealed!